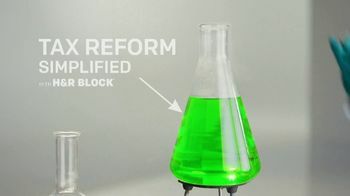 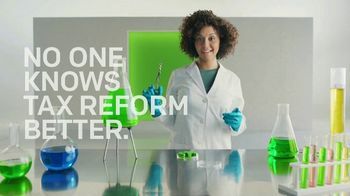 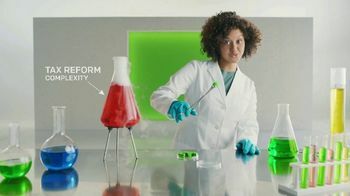 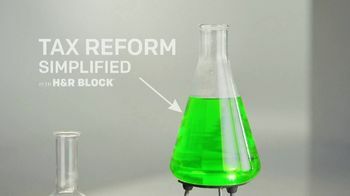 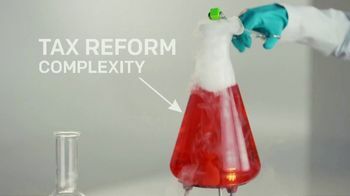 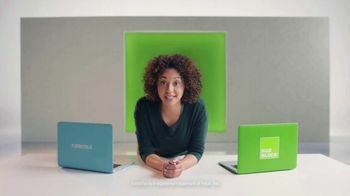 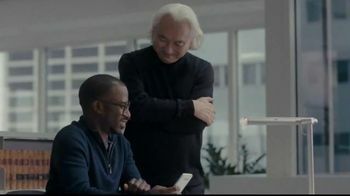 The H&R Block spokesperson uses a chemistry set to explain how H&R Block can simplify taxes. 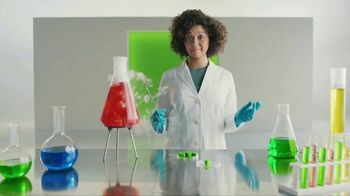 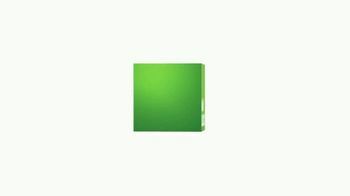 The seemingly complicated bubbling solution in her beaker is suddenly calmed when she adds a little green block symbolizing the company. 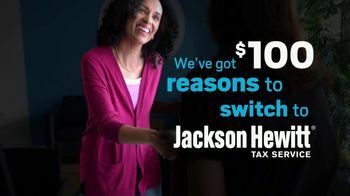 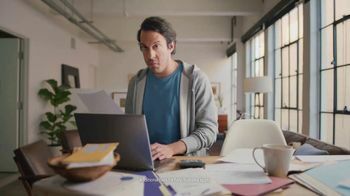 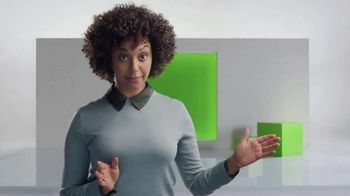 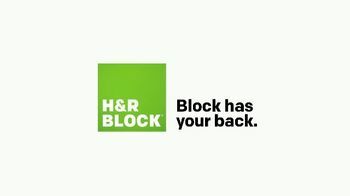 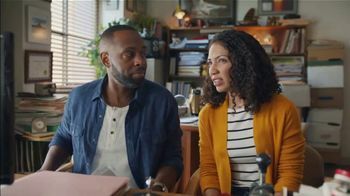 H&R Block says no one knows tax reform better than it does.